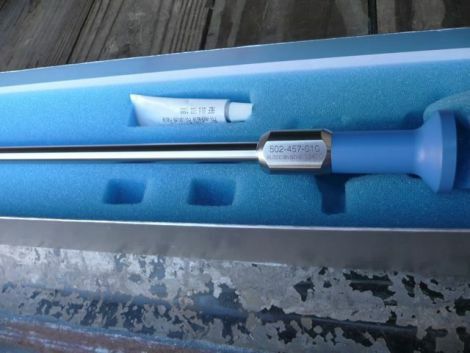 10mm / 0 degree Autoclavable Laparoscope; ready to ship. Excellent condition. Equipment recently came off Stryker Maintenance Contract.